Recently, the beautiful, newly expanded Edgewater Hotel in Madison WI had it’s grand re-opening. It’s a good time to again feature the WRTP Big Step Training Program that helps adults with job and career placement in the building trades. 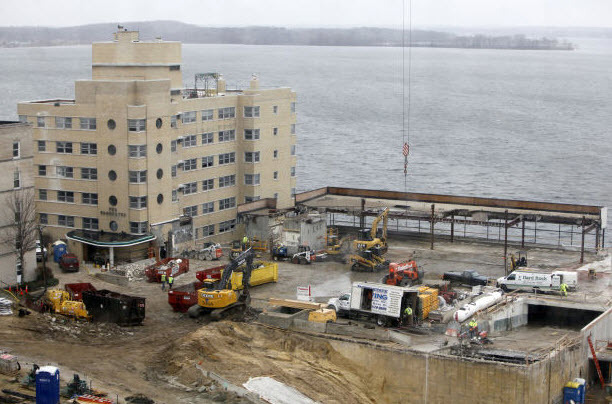 As you’ll see in this episode from the Building Wisconsin TV series, the developer and WRTP Big Step worked together on the Edgewater Hotel Project to offer more people an opportunity to better themselves by developing new skills in the building trades.